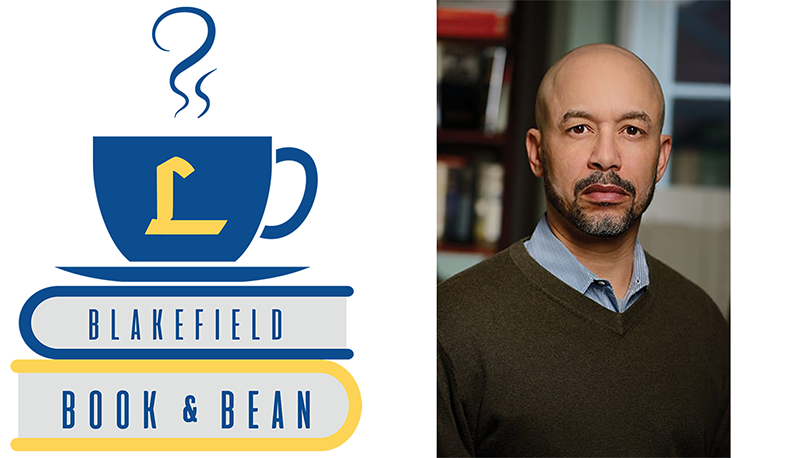 Loyola Blakefield is pleased to announce Dr. Lawrence Jackson ’86, Bloomberg Distinguished Professor of English and History at Johns Hopkins University, as its inaugural guest for a new speaker series designed to bring inspirational and stimulating written works to life through interaction with the author. Hosted by President Anthony Day, the series is designed to showcase writers whose works touch on topics relevant to Loyola’s educational and spiritual mission, as well as issues of historical and contemporary significance. A Loyola alumnus, Jackson began his teaching career at Howard University and spent 14 years at Emory University before joining Johns Hopkins. The presentation and discussion will focus on his book, My Father’s Name: A Black Virginia Family after the Civil War, which takes the reader on a journey to discover his ancestral roots. The event will be held on February 19th at 6:30 p.m. in the Fr. George Lounge (Wheeler Hall). All members of the Loyola Blakefield community and the general public are welcome to attend. View additional details and RSVP online. “My Father’s Name is a memorable venture in personal and family history—scrupulous, candid, imaginative, and weighty in its commentary on the abiding conflicts in American culture over the issues of race, injustice, and our common humanity.” - Edward P. Jones, author of The Known World. Lawrence Jackson is a writer and historian who has recast the study of modern African-American literature and culture. He is known for his extensive scholarship on African-American literature and culture, including a biography of Ralph Ellison and a narrative history of mid-century writers. He is the author of My Father’s Name: A Black Virginia Family after the Civil War (Chicago 2012), The Indignant Generation: A Narrative History of African American Writers and Critics (Princeton 2010), and Ralph Ellison: Emergence of Genius, 1913-1952 (Wiley 2002). Two of his books have been finalists for the Hurston-Wright Prize, and The Indignant Generation won the 2011 William Sanders Scarborough Prize from the Modern Language Association and the 2012 Black Caucus of the American Library Association Award for non-fiction.